A novel of secrets, mateship and betrayal, set against a dramatic backdrop of wartime Australia - a sweeping saga that will be enjoyed by readers who crave action and adventure with a little bit of spice. 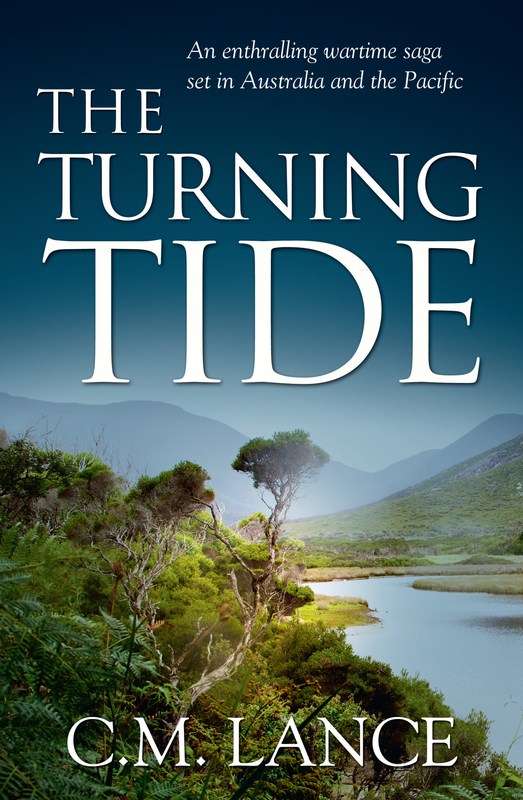 When Mike Whalen revisits his former commando training grounds at rugged, beautiful Wilsons Promontory, he's shocked by a chance meeting with the granddaughter of his glamorous old friends, Helen and Johnny. When Johnny died in the Pacific War, Mike was left with a burden of buried secrets. And as he's drawn back into the life of Helen's family, Mike finds himself overwhelmed by the past, from growing up in melting-pot Broome to tragic guerilla missions in Timor, desire in post-war Hiroshima and betrayal in the jazzy fifties. Before Mike can turn the bitter tides of memory and have any hope of happiness, he must rebuild his bonds with wartime mates, face his long-held guilt, and finally confront Helen - and himself - with the truth. 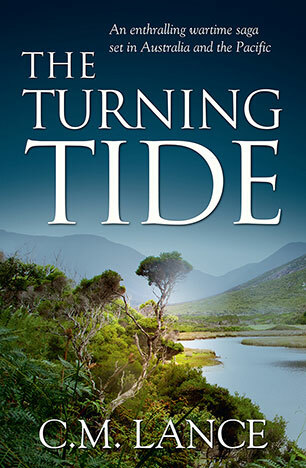 From Broome to the Prom via war in the Pacific, this is a powerful saga of mateship, adventure, betrayal and passion. CM Lance grew up in the town of Speers Point, on Lake Macquarie, later living in Britain and Holland for a time, before studying science at London University, majoring in physics. CM completed a doctorate in astronomy at Mount Stromlo Observatory and later moved into working on Unix computer networks. The author of the two award winning non-fiction books Redbill: From Pearls to Peace and Alan Villiers: Voyager of the Winds, CM Lance's writing has a strong grounding in maritime and military history, but is focussed upon people's reactions during extreme events. CM lives near Wilsons Promontory.